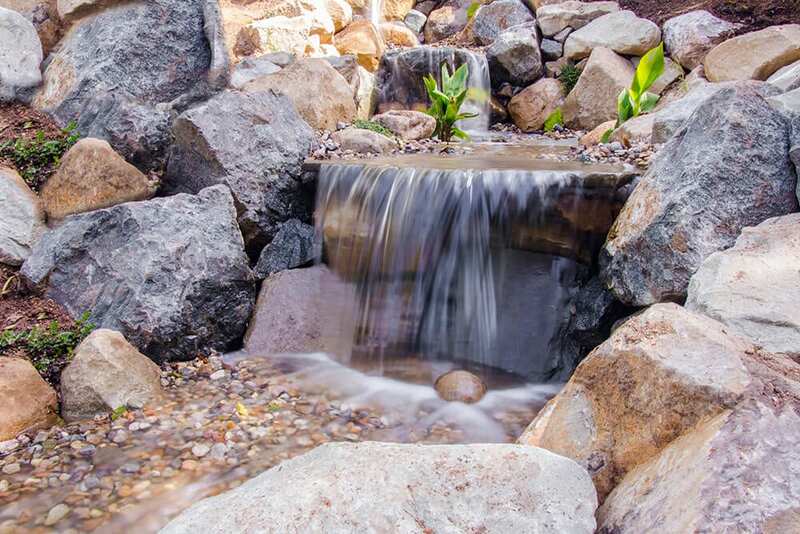 The amount of water lost can even increase when you have a waterfall installed in your yard as compared to a still garden pond. Moving and splashing water increase evaporation rate. If you notice an inch drop in your pond’s water level overnight, that’s normal. But when you wake up the next day to find that that the water level has dropped seven inches, then it’s no longer evaporation to blame. Most likely, you’d need garden pond leak repair. If your pond is losing water at an abnormally rapid rate, then you need to first find where the leak is. Although manageable, this process will require patience so do set your mind for it. Ponds are built with low edges that are usually lined with rocks. As you search for the leak, start with these areas first. Watch out for dirt sitting on the edges of your pool as accumulated dirt can result to low spots from which the pond water can escape from. You can as well take hints from the pool perimeter and see which part is wet. If it hasn’t been raining, and you find a spot that’s surprisingly damp, then that could direct you to where the leak is. Inspect rocks around your pool too as splash out can be another cause of leak. To resolve this, simply adjust the rocks so that the water stays in or is redirected back to the pond. 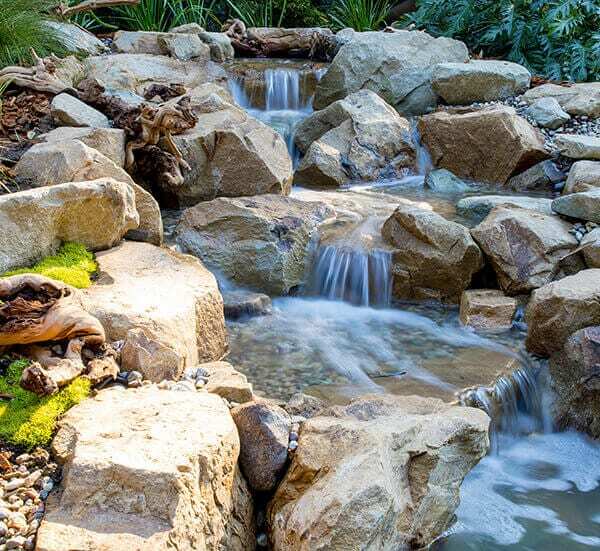 Meanwhile, if you have plants in your rock features, you’d want to look into them as well to make sure they are not holding back the water from flowing freely into the pond. Trim overgrown plants as needed to allow room for the water to flow naturally. These are basic steps to finding and solving leak problems in your garden pond. If your pond is still losing so much water, then you can move on to calling for help from pond professionals or you can proceed to taking a further look at your pond. Either way, as the pond owner, it’s good to be aware of few procedures you can try to identify where the leak is. For this, you need to shut off your pump. Let your pond sit for 24 hours and when you come back the next day and find that the water level drops, then that means the leak is inside the pond. Continue observing your pond until you see where the water last stops. Once you spot the leak, you can proceed with the repair or dig deeper to find out if the leak may have been caused by a puncture in the liner. It can be frustrating to see your pond losing water fast. Add to that, merely looking for the leak can already consume so much time. If you need help, don’t hesitate to get in touch with a professional pond builder. The key is to respond immediately to prevent pond inhabitants such as your fish from bearing the brunt of the issue. Take time to go over customer reviews before hiring pond professionals. You want this process to turn out smooth so you can start enjoying your backyard pond again, and never have to deal with garden pond leak repair anytime soon.